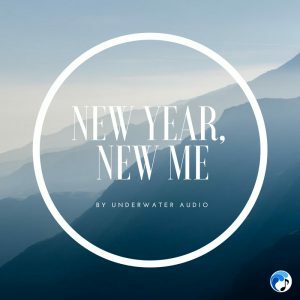 Summon the strength to keep up with your New Year’s resolution by listening to this month’s playlist- New Year, New Me! This empowering playlist filled with classic hits and new finds is sure to make you want to get up and move. We hope you enjoy our playlist of feel-good tunes, and Happy New Year! Want to swim with your spotify playlist? We’re making it possible with our new product, the Delphin. Check out our website for general information and follow our Facebook, Twitter, and Instagram for more updates!